Functional medicine is an evolution in the practice of medicine that better addresses the healthcare needs or the 21st century. By shifting the traditional disease-centered focus of medical practice to a more patient-centered approach, functional medicine addresses the whole person, not just an isolated set or symptoms. Functional medicine practitioners spend time with their patients, listening to their histories and evaluating the interactions among genetic, environmental. and lifestyle factors that can influence long-term health and complex, chronic disease. 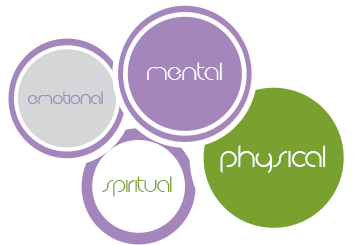 In this way, functional medicine supports the unique expression of health and vitality for each individual. There’s a huge gap between research and the way doctors practice. The gap between emerging research in basic sciences and integration into medical practice is enormous—as long as 50 years—particularly in the area of complex, chronic illness. Functional medicine’s aim is to evaluate, assess, and carefully enfold emerging research in a practical, efficient, and safe manner. Most physicians are not adequately trained to assess the underlying causes of complex, chronic disease and to apply strategies such as nutrition, diet, and exercise to both treat and prevent a these illnesses in their patients.